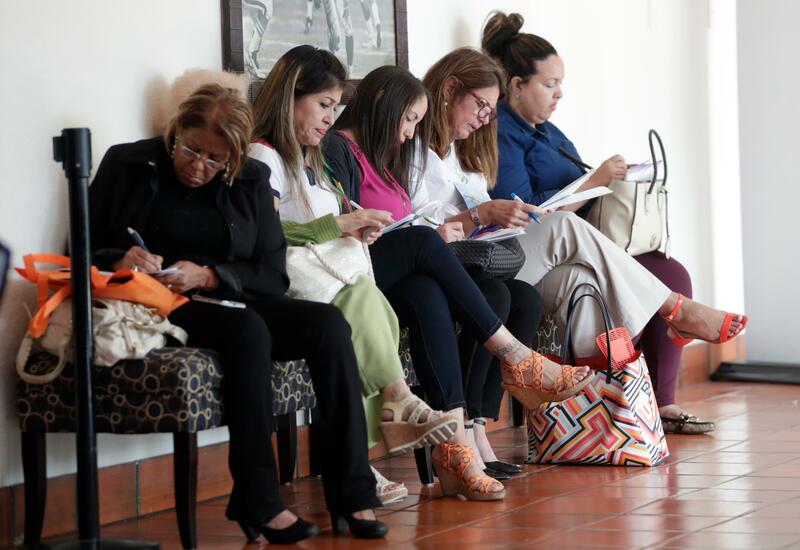 WASHINGTON – U.S. businesses posted fewer open jobs in February than the previous month when openings reached a record level, though layoffs fell. The figures suggest a healthy job market tilting in favor of job seekers. There are nearly as many job openings as there are unemployed people. Businesses have complained they can’t fill jobs, and many are feeling pressure to raise pay to attract and keep workers. Published: April 13, 2018, 8:19 a.m.